The last thing you want to worry about is what you’re going to wear. You already have enough on your plate. 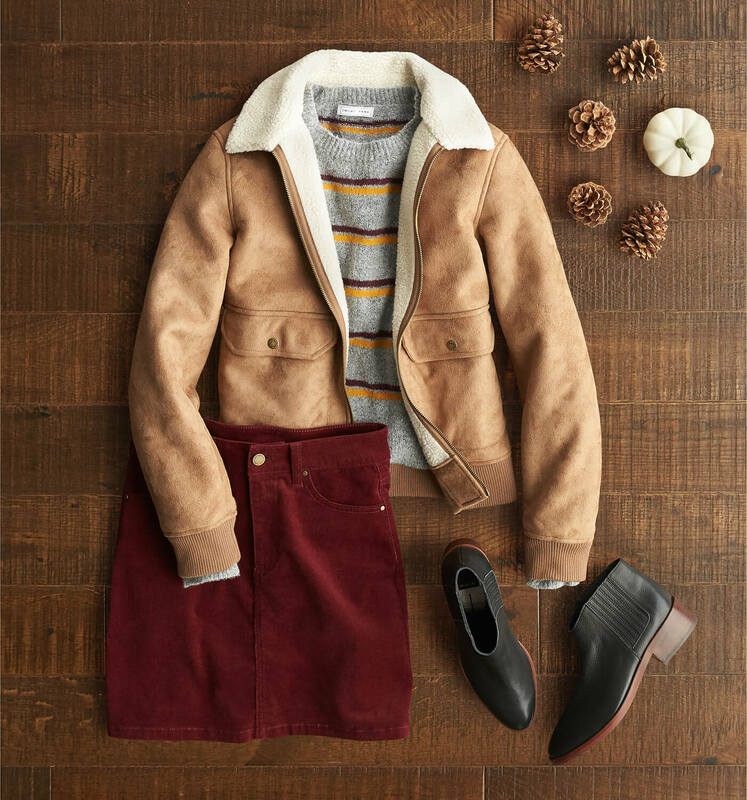 Well, we’ve made it super easy with these one-two punch outfits to get you through Turkey Day looking like your most stylish (and comfortable) self. Keep scrolling for all the Thanksgiving style inspiration you’ll need. 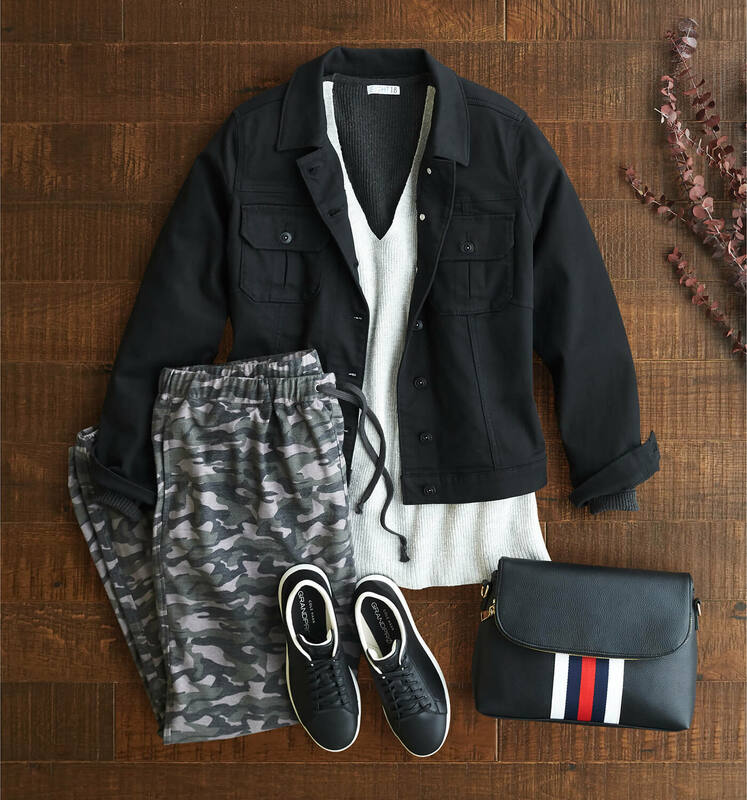 When you need something comfortable and effortlessly stylish, this is the perfect pairing. 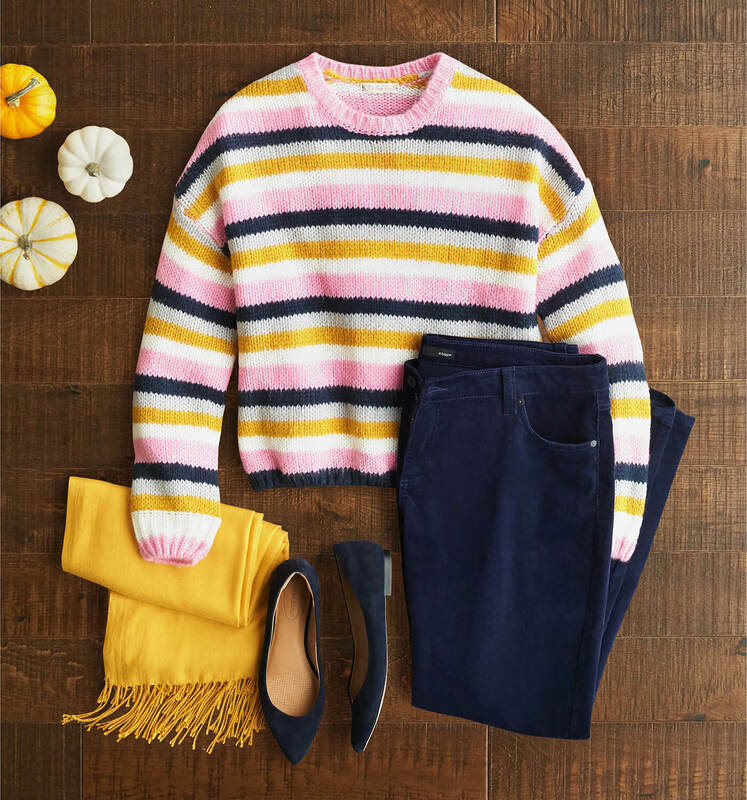 Pick your coziest sweater and add a flattering pair of skinny jeans—done. Feel free to “zhuzh” it up with a fall coat or an eye-catching accessory. This style combo is ideal when you want a dressy look that’s still easy to wear. Wearing a long cardigan sweater over your dress will create a layered silhouette that looks put together. When choosing your outfit completers, opt for contrasts. Pair solids with patterns and vice versa. If you’re headed to a more casual get together like a Friendsgiving, you can work this relaxed twosome. Not only does it look cool, but the elastic waistband is second-helpings friendly. You’re getting the best of both worlds. Let your inner fashionista shine with with this duo. 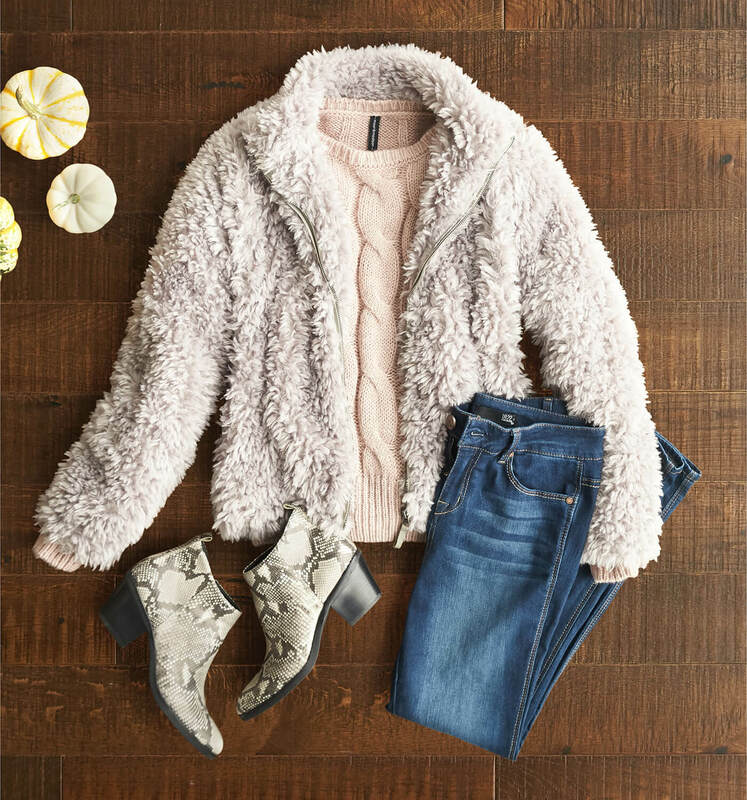 You’ll stand out in festive faux fur and a new pair of booties. Whether you opt for the full coat or just a shearling trim, you’re going to be the life of the party. Just don’t upstage the turkey. 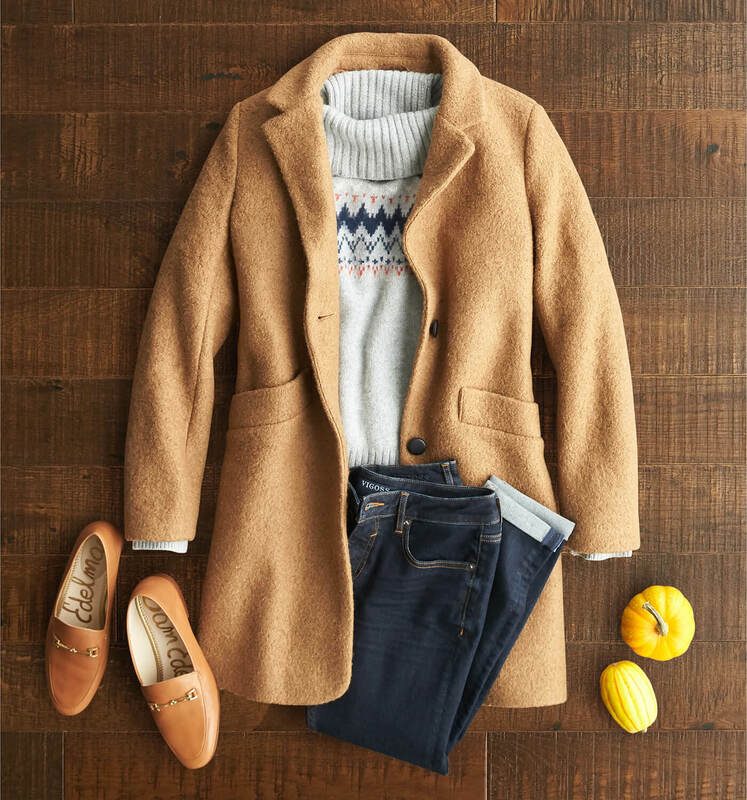 Ready for a new Thanksgiving outfit? Just ask for one in your Fix.